Earl’s uses a highly efficient aluminum stacked plate design to construct their Ultrapro fan pack coolers. We use state of the art brazing techniques to create a durable, long lasting cooler with maximum flow and minimal pressure drop. The key to cooler temps is air flow, so we use high quality Spal electric fans to get the job done. Our fan motors designed to provide longer service life, and they’re fully sealed for increased reliability and performance in even the most extreme environments. A premium fan shroud finishes out the Earl’s fan pack coolers, directing the air flow where it’s needed the most. Earl’s coolers can be installed in almost anything from your daily driver, tow rig, or pit vehicles, and can even handle high performance racing applications. 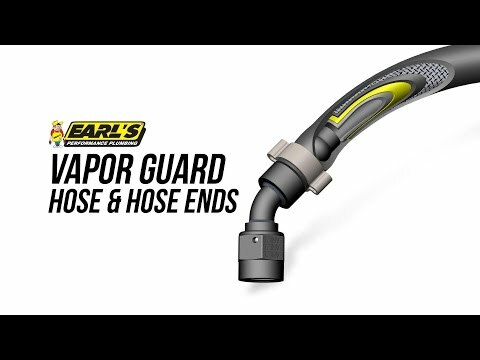 Earl’s fan pack coolers feature AN style O-ring ports for use with our specialized ORB cooler fittings and AN hose ends to give you a leak free seal. Earls offers convenient oil cooler mounting brackets for the narrow, wide, and extra-wide versions of our coolers. 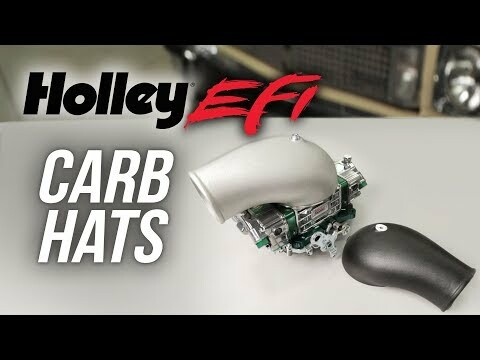 The optional aluminum brackets make installation even easier and will dress up any engine bay. They’re wrapped in an attractive black finish to match the UltraPro coolers. 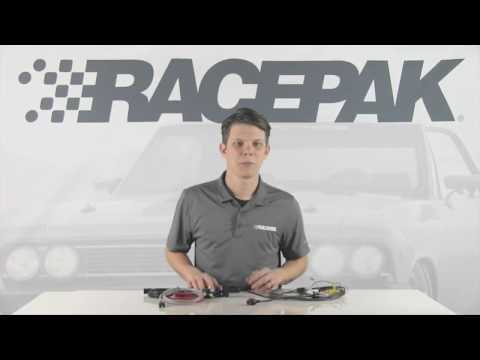 ﻿Don’t lose your cool, protect your high performance investment with a premium Ultra Pro oil cooler and fan pack from Earl’s. When doing an engine swap with a GM LS engine and installing an aftermarket oil pressure gauge it can be tough to find the right fitting for the top rear port on the engine. 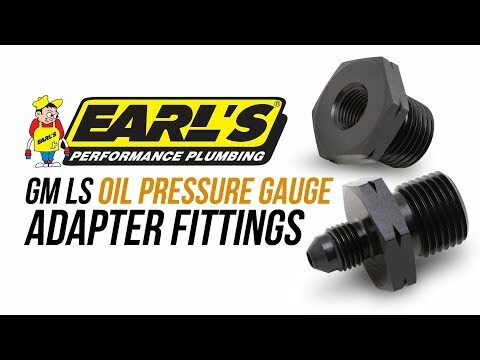 Luckily for us, Earl’s GM oil pressure gauge adapter fittings make it an easy task.